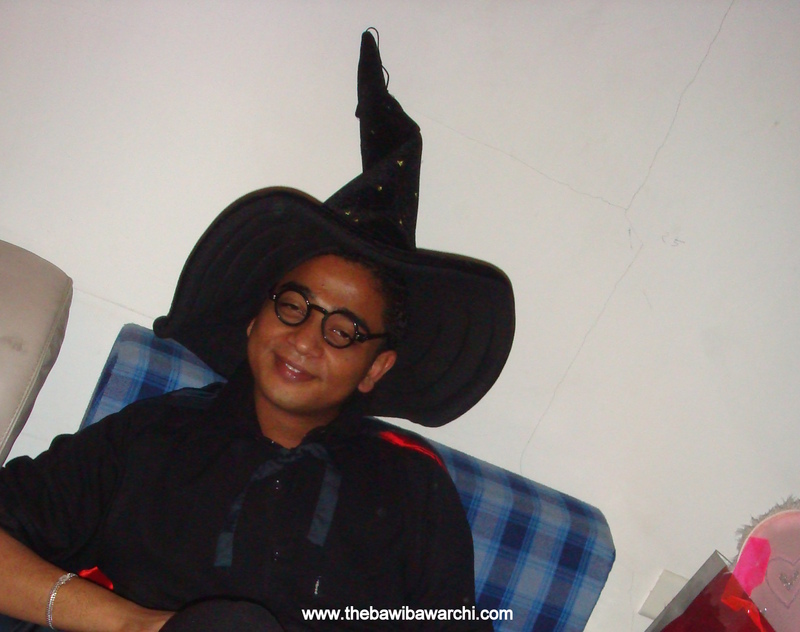 The Bawi Bawarchi | The Best thing about food is that you have to eat it. 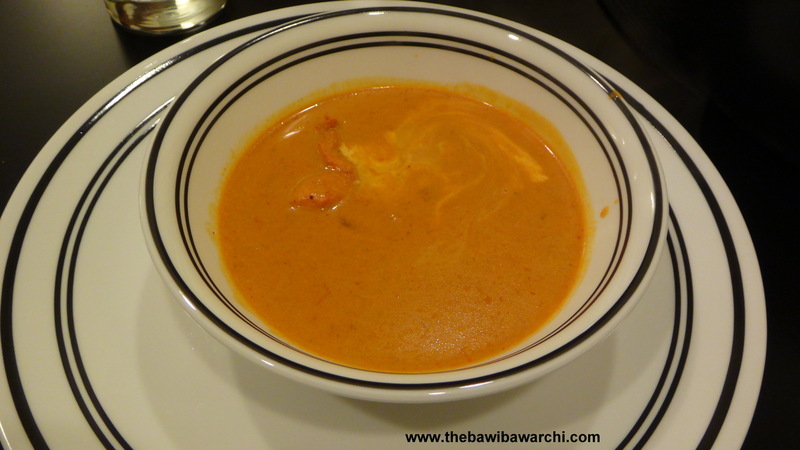 The Malabar soup has an audacious attitude, rich in flavor it brings the taste of India home. 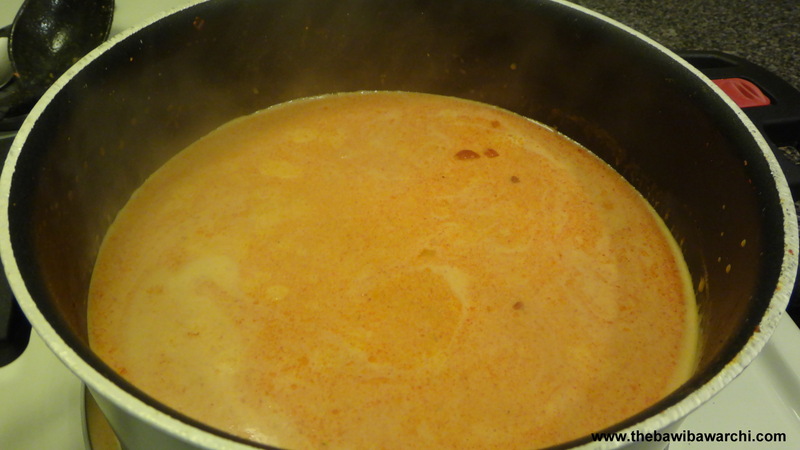 Add a dollop of cream and this recipe turns into a little piece of rich paradise but in an effort to keep the weight off I used coconut milk instead and it has changed the way I will make this soup forever. A Note for all my vegan friends I would substitute chicken with any or a combination of the vegetables below. Take your pick. Chopped Boneless Chicken Breast – 1 Pc. Tandoori Masala Powder – 1 Tbsp. Ground Cashew Powder – 2 Tbsps. 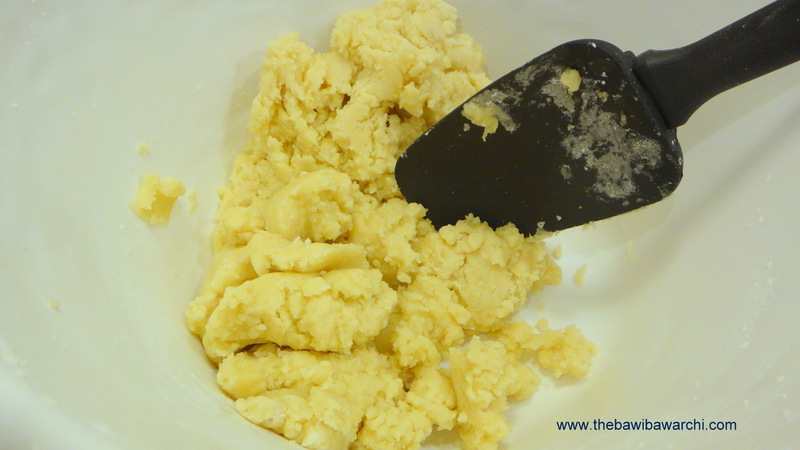 Garlic Ginger Paste – ½ Tsp. Lal Masala Paste – 1 Tbsp. 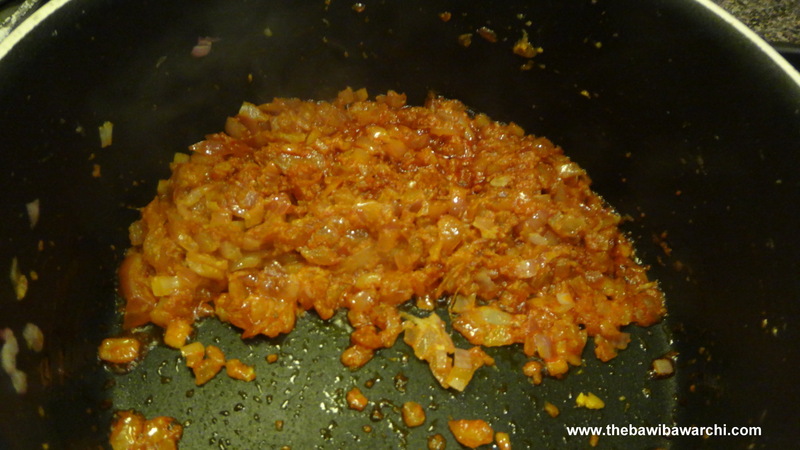 Fry the onions in 2 Tsp. of oil, then add the ginger garlic paste. Next add the cashew powder and continue to cook for another 5 minutes. Next 1 Tbsp. at a time, add the coconut milk and stir gently after every addition. Continue to cook on a medium flame for 10 minutes or till the chicken has cooked. Happy weekend everyone, I have been thinking of gruesome dishes to make for Halloween. 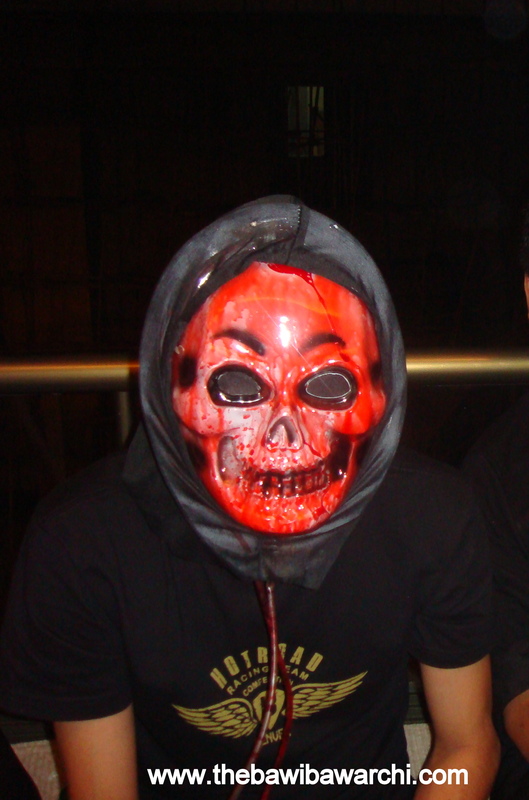 My Birthday is the day after and I am always planning a crazy looking cake or a scary theme to celebrate with but this year I don’t have any friends around so instead I am spending time coming up with a creative idea on how to create some scary looking meals. This crazy curry is in honor of all my friends who always played along with my whims and fancies, dressed up for me at my parties and have been an awesome part of my life. Cant wait to see all of them again. 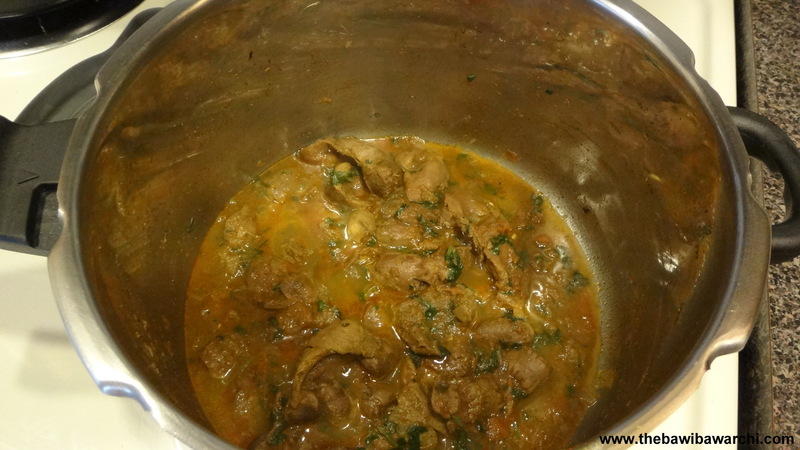 This recipe maybe a little scary at first but is also the most delicious and simple curry I have ever made in my entire life and the secret ingredient is without doubt the Gizzard itself. My love for Gizzard goes back a long way so when I found a whole tray of them and no one to share it with. I simply just ate them all. 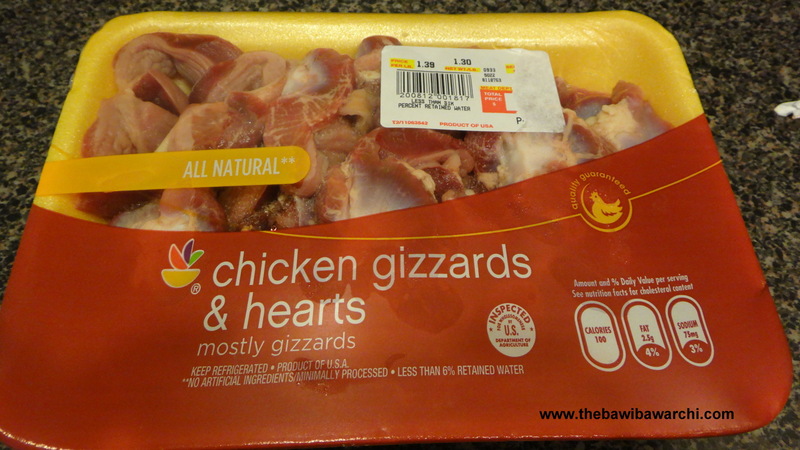 Gizzard and Heart Uncooked – 1 Lb. Kitchen King Masala – 1 Tsp. 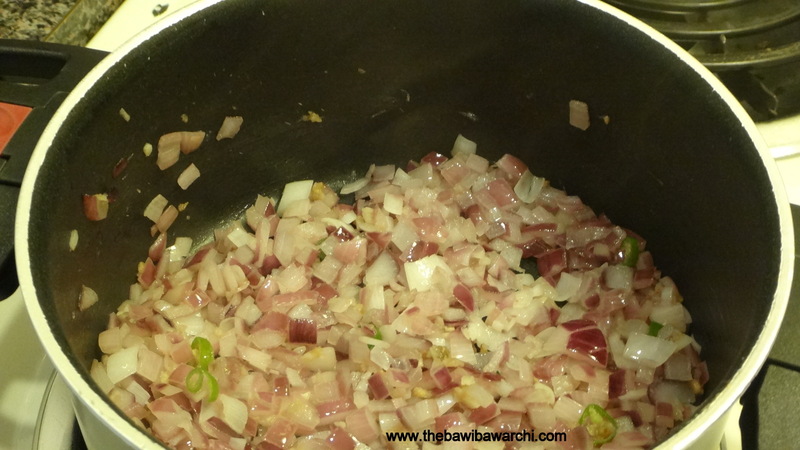 In a pressure cooker add a little oil and brown chopped onions. Add the ginger garlic paste and stir gently for 2 minutes. Next add the coriander powder, cumin powder and turmeric powder. 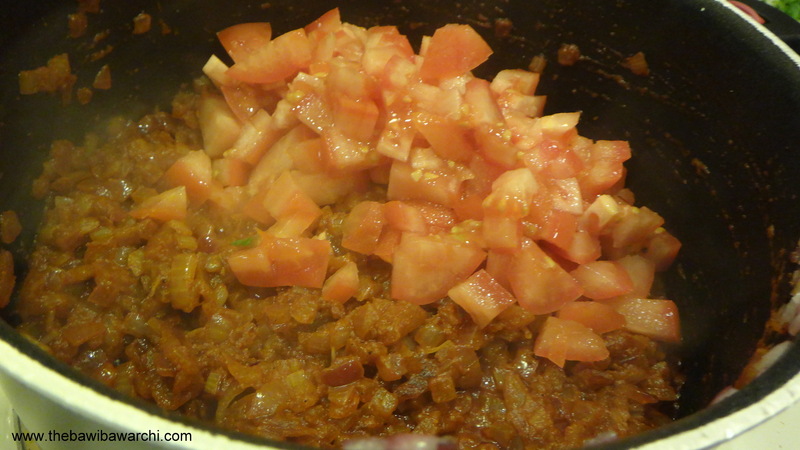 When all the masala is dry add chopped tomatoes. Add the Kitchen King masala and cook for a few minutes. Add the Gizzard/Heart and cook for 2 whistles in the pressure cooker. 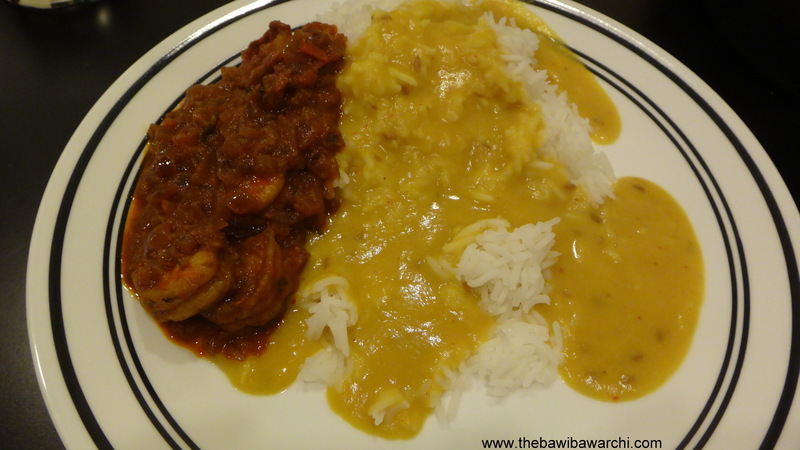 This is not a curry you eat with rice…. Summer is leaving me‼… it makes me sad to see the sun go down so quickly. It’s a Sunday afternoon, the day I hate most of all. I am hovering around in my kitchen trying to find something summery to fill in my belly at dinner tonight. 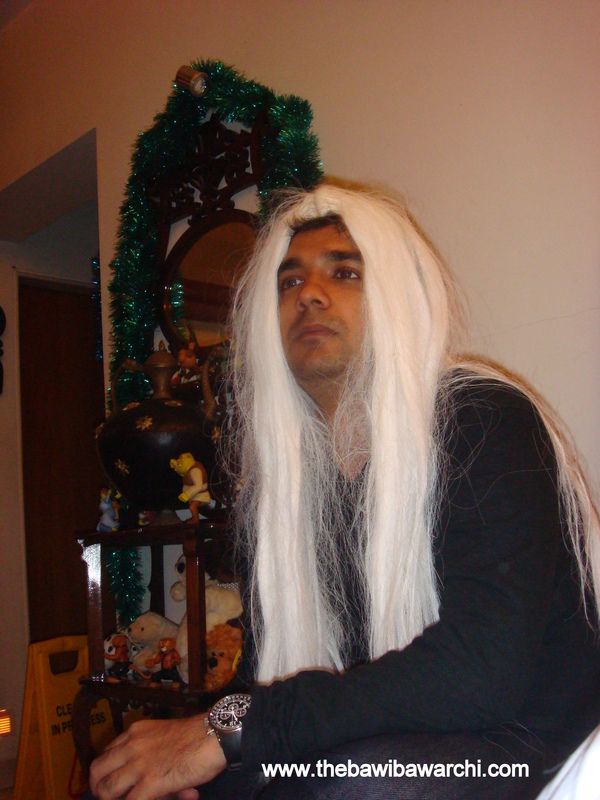 So in my dilemma and me missing my dada like crazy I have no choice but to make an alternate. Mind you, while the special fry is my favorite, the Akoori is my dad’s and I can’t wait for him to be here so I can cook for him again. 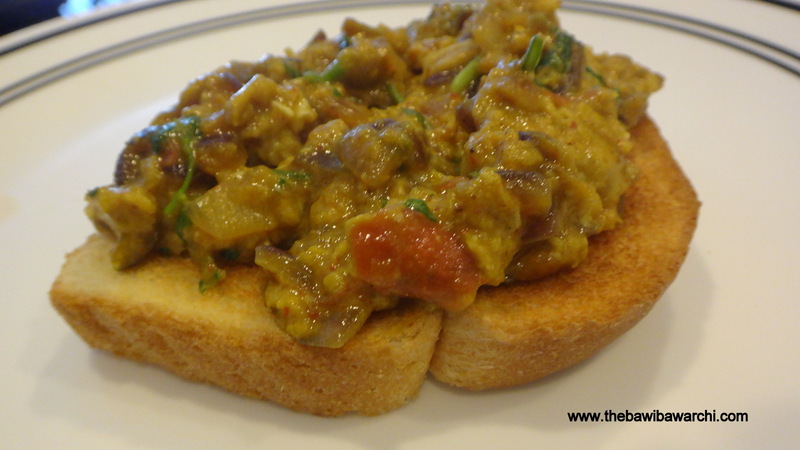 Akoori is a Parsi specialty, spiced scrambled eggs with onions and coriander leaves and a ton of love. Yes, a ton of love is the real special ingredient you need when you are working with eggs. A few seconds here and they aren’t quite there and a few seconds more and my darlings, I am sorry to say you’ve lost the plot completely. Kashmiri Chili Powder – ½ Tsp. Haldi/Turmeric Powder – !/2 Tsp. Fry the garlic and the chilies in a little oil. 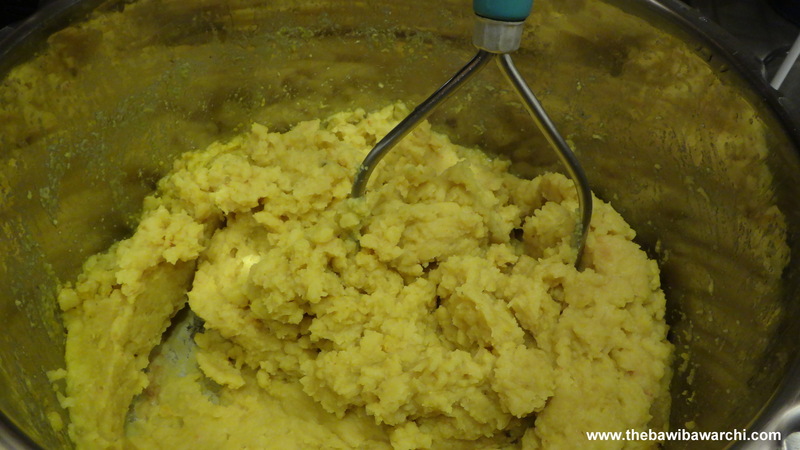 Slowly add the eggs into the mixture and reduce heat stirring continuously to make sure no lumps form. Once you have brought the eggs to the consistency you like pull it off the hot stove. Serve with cheese and ham. My favorite pairing is Mini Babybel Cheese and “The Maple Glazed Boars Head Ham”. While the country is celebrating the Labor Day weekend and grilling in their backyard. I am busy finding healthier options to reduce the 10 Pounds of extra weight I have so generously received unto myself. I grew up learning the phrase “Eat And Be Merry, For Tomorrow Is Another Day To Eat”, and the person who taught me that (You Know Who You Are!! 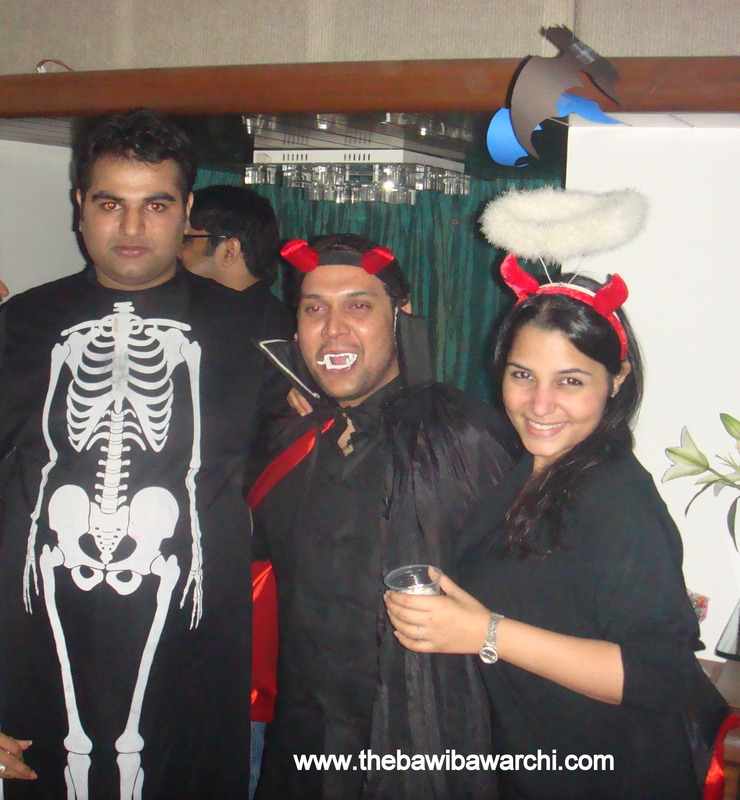 )….dint say anything about putting on any weight. 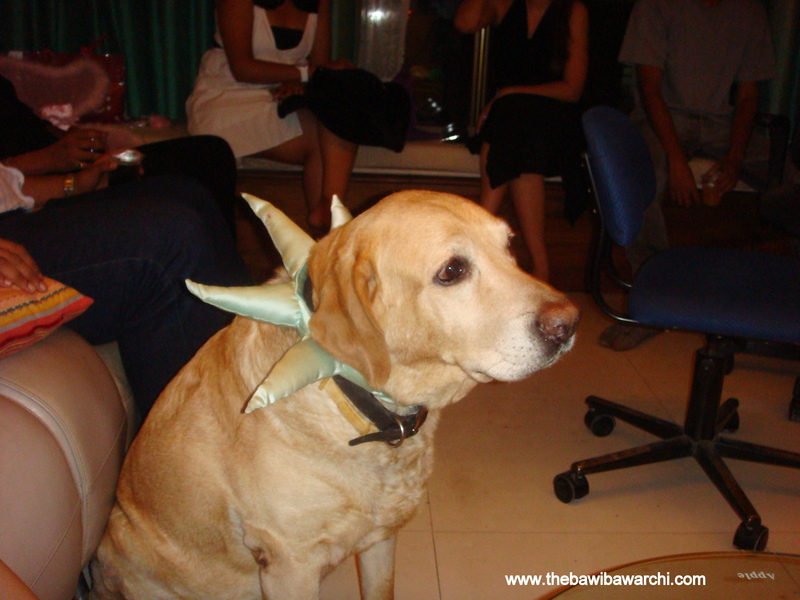 It was repeated at every toast and with every host, the words ringing in my head. So this weekend while everybody is busy grilling and flavoring their meat, I have decided that I am going to spend time and find a healthier vegan alternate. My Food of Choice is the infamous cancer preventing and cholesterol lowering cabbage, who would have known sautéing a little cabbage could have so many healthy benefits. It has been proved in a number of studies that raw or short cooked cabbage has the ability to prevent bladder, colon and prostrate cancers. People at risk might want to include this vegetable in their diet 3-4 times a week. 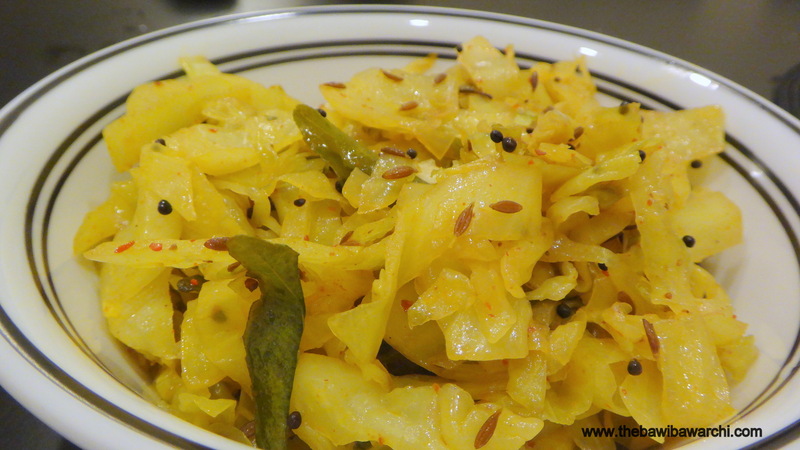 I like my cabbage a little crunchy and without too many spices, below is my easy 10 minute recipe. – Jeera /Cumin Seeds – 1 Tsp. – Rye/Mustard Seeds – 1 Tsp. – Oil – 2 Tsp. – Heat oil in a pan, (make sure the oil is hot). 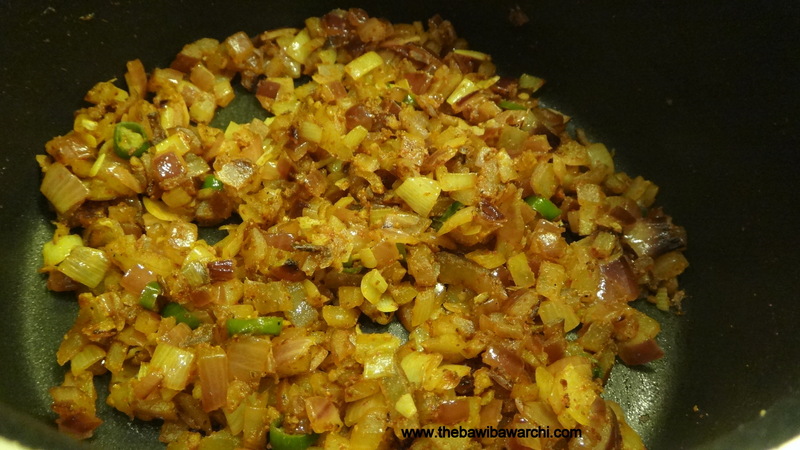 – Add mustard seeds, cumin seeds and green chili, sauté for a few minutes. – Next, add the curry leaves. 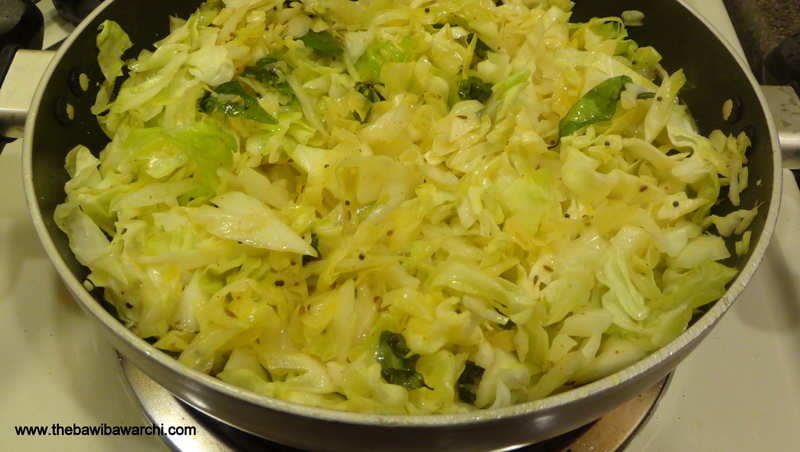 – Finally add the cabbage and sauté it in a wok on a high flame. – Do not cover the cabbage, allow it to cook on an open flame. 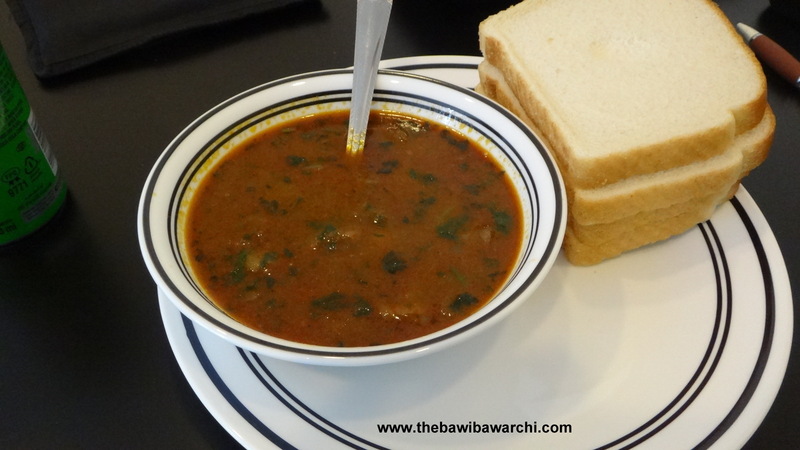 – Eat with Bread or Roti. 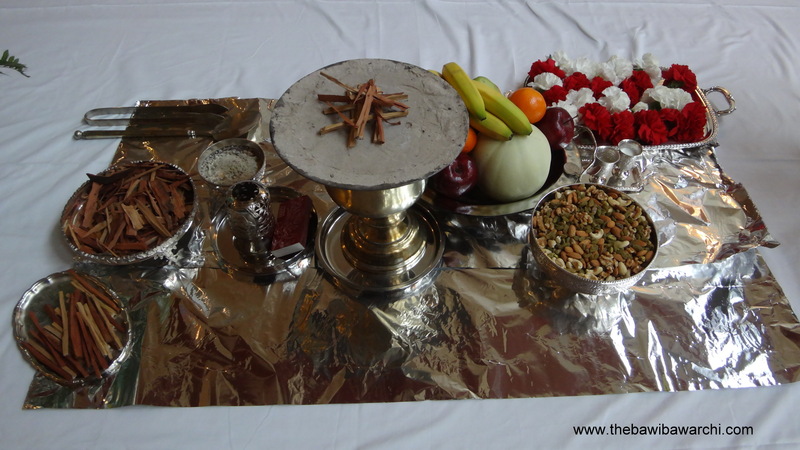 Navroze Mubarak Bawaji’s, It’s that time of the year when all Parsis from all over the world celebrate their New Year and what better way to celebrate such an auspicious day than with delicious Dal Chawal and Kolmi Na Patia. For all those who are trying to interpret my gibberish Dal is a staple dish made from curried lentils sautéed with garlic and spices and eaten with rice. 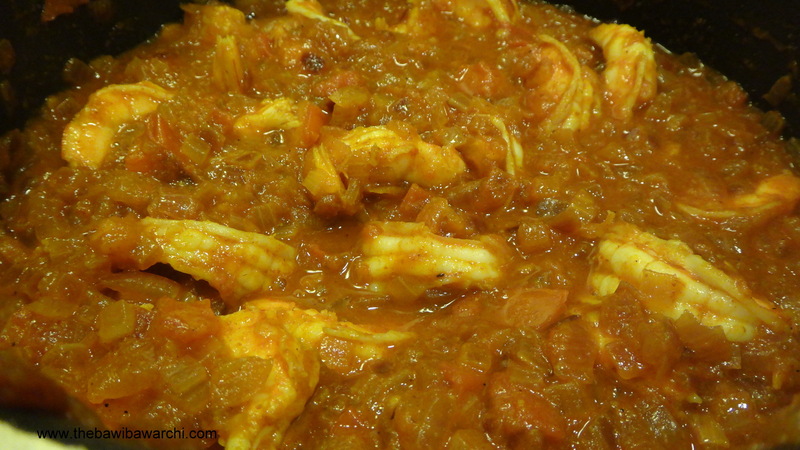 However, this dish is incomplete without the right amount of Kolmi Na Patia, (Kolmi) Prawns in a tomato based sweet and spicy gravy. Dal Chawal (Rice) and Kolmi Na Patia is always eaten on a happy day. So what better way to start the New Year than with this recipe? 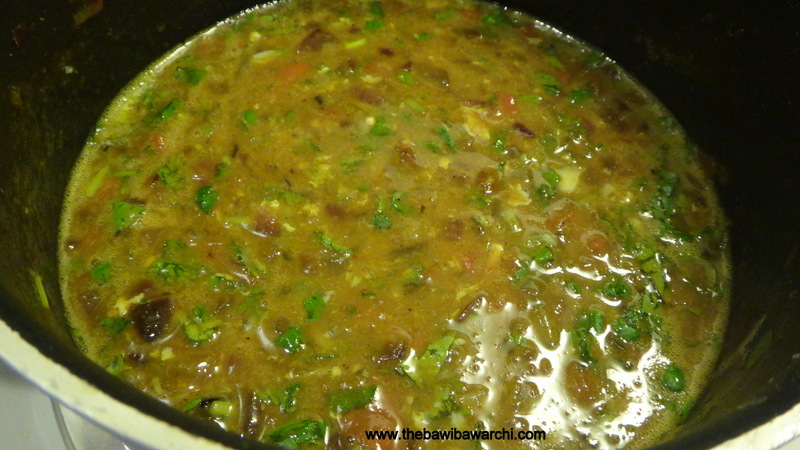 Soak the toovar dal/split pigeon peas in water for 2 hours till the dal swells up. 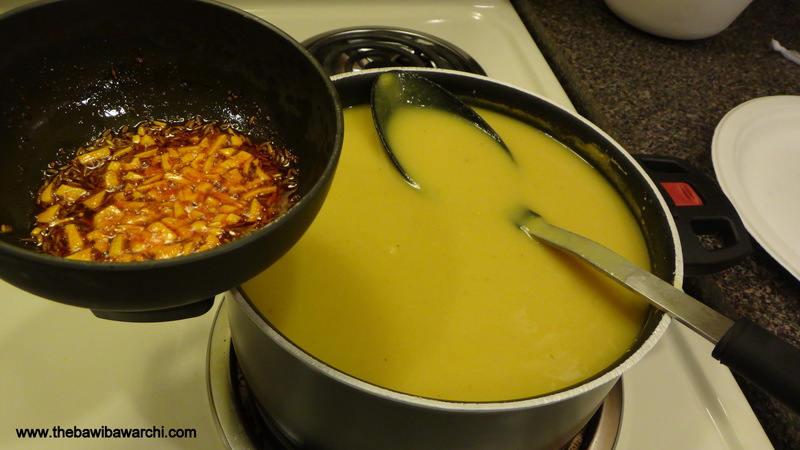 Add turmeric powder and salt to the dal and pressure cook it for up to four whistles. Remember to allow the pressure cooker to cool down completely before opening. 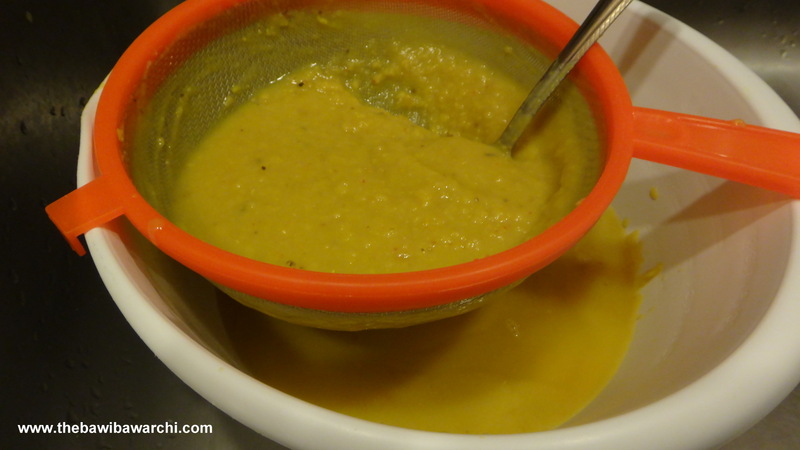 Once cooled mash the dal and strain it using a strainer. In small dish heat some oil and add cumin seeds, garlic and Kashmiri Chili powder. 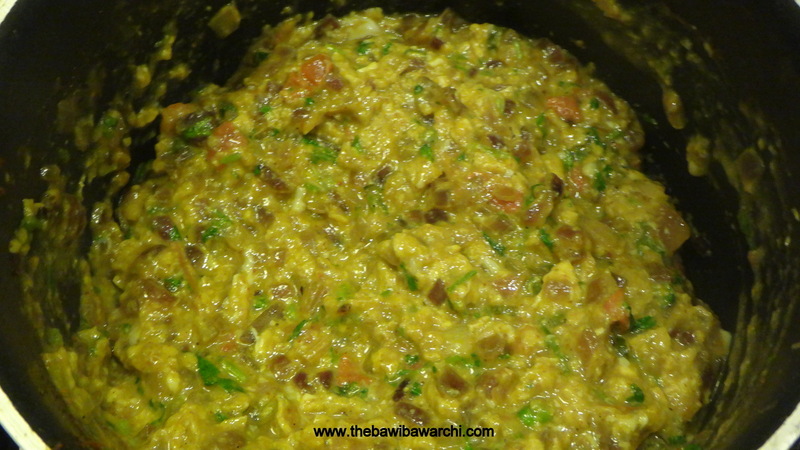 Add it to the strained and mashed dal and allow it to simmer for 15 min on a medium flame. If the dal is too thick add some water. Lal Masala – 4 tbsp. 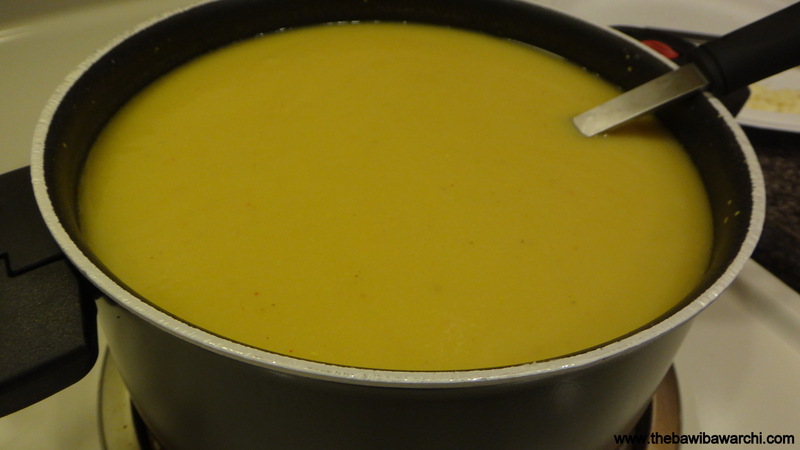 Haldi/ Turmeric powder – 3/4th tsp. Sāmbhar Powder – 1 tsp. 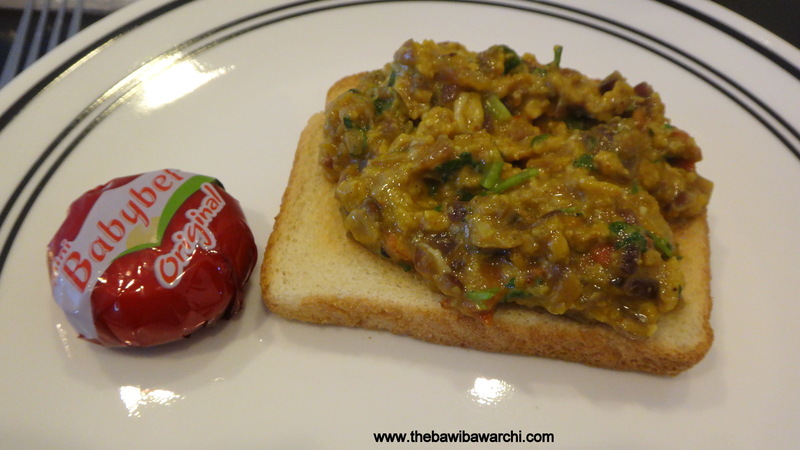 Tamarind Paste – 2 tsp. In a bowl, mix the tamarind paste with warm water and add the jaggery. Allow it to sit for 1 hour. 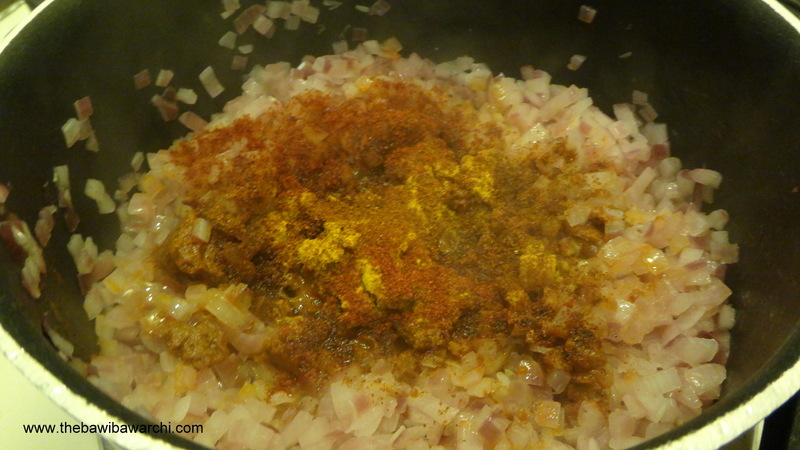 Add the lal masala, haldi powder, sambhar powder and allow it to cook for 10 min on a high flame. 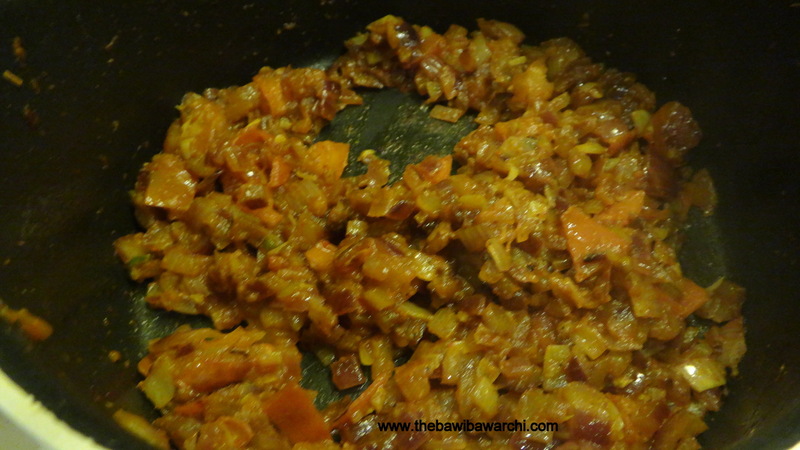 Once the prawns are cooked add the jaggery and tamarind paste. Getting ready for a big party need some finger food??? 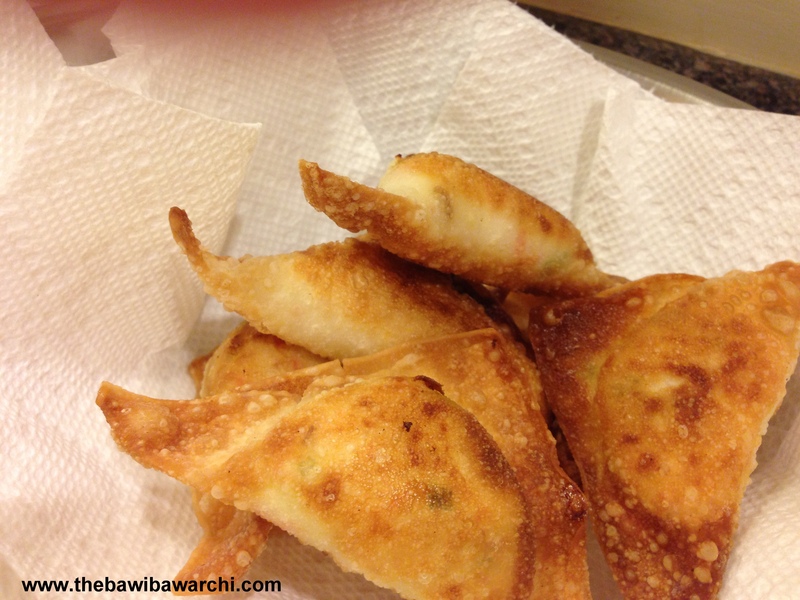 Crab Rangoon is just the thing to make. I call these my Win-Win Recipe. Easy On the chef and delicious on the tongue. I always have a box of 12 ready and frozen before time. 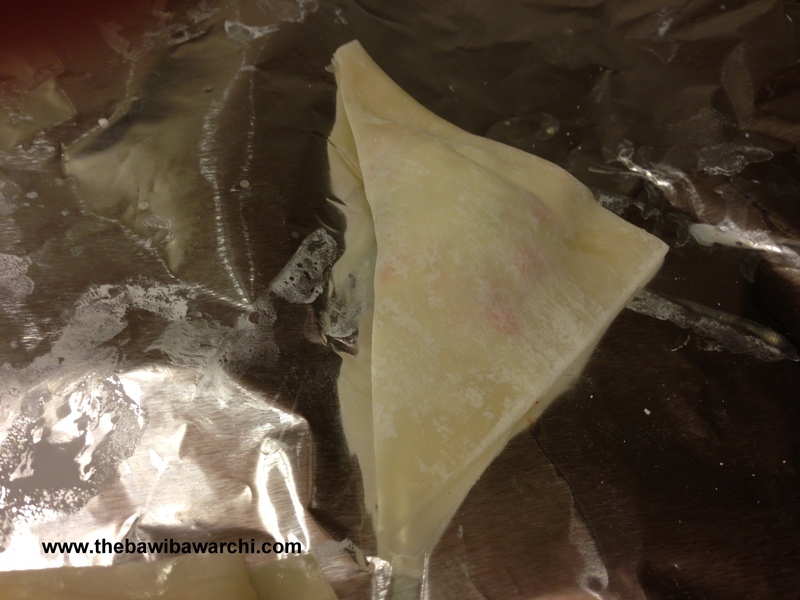 Remember to freeze them in parchment paper or cling wrap, foil tends to stick and tear the wrapper shells. Uninvited Guest?? You are now welcome home. 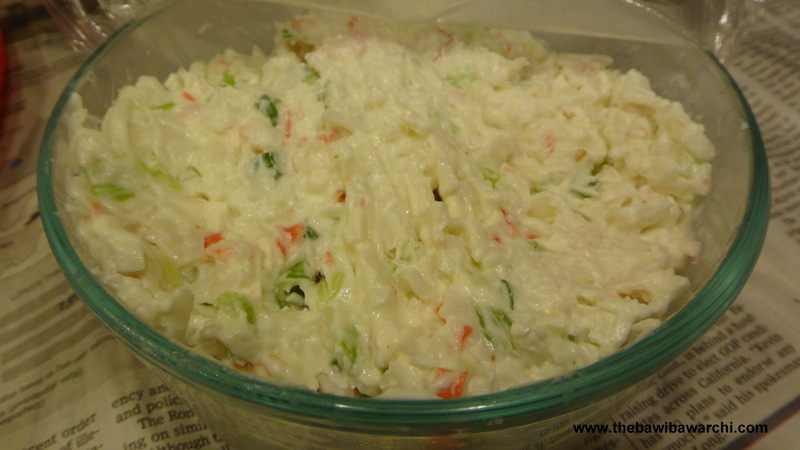 • In a bowl mix the cream cheese, crab, spring onions, green chili, then add a dash of Tabasco. 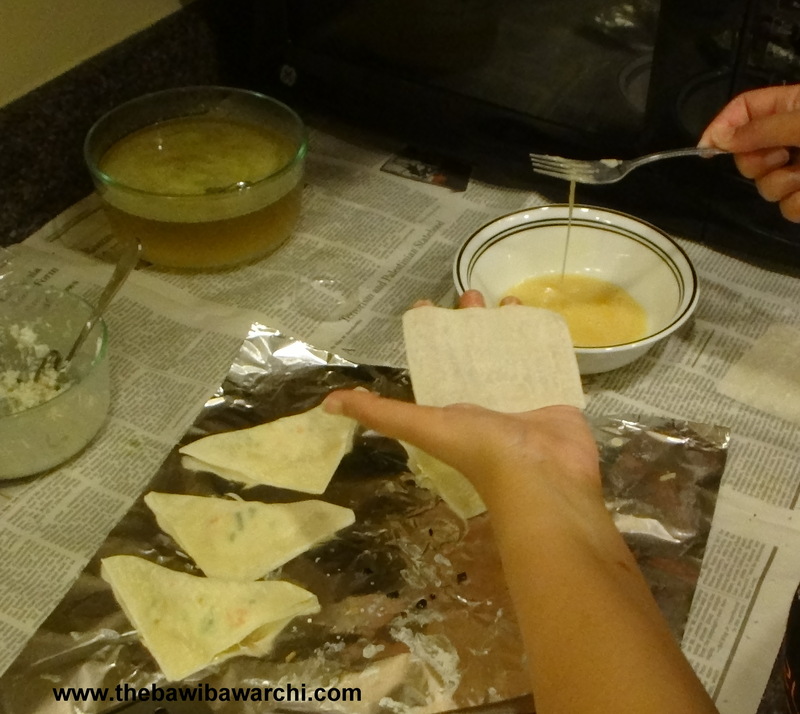 • Brush the edges of a sheet of wanton wrapper with the egg wash.
• Place a dollop of the cream cheese mixture in the center of the wanton wrapper. Do not over fill. 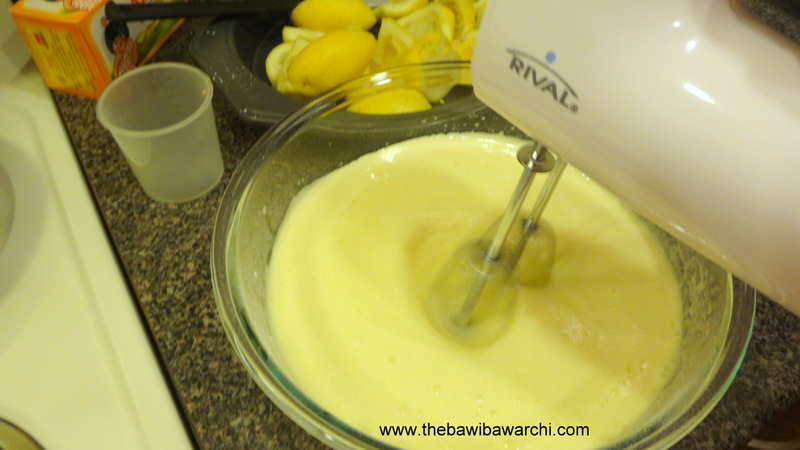 continue this method till all the cream cheese mixture has been filled. • In a skillet, heat oil for frying. 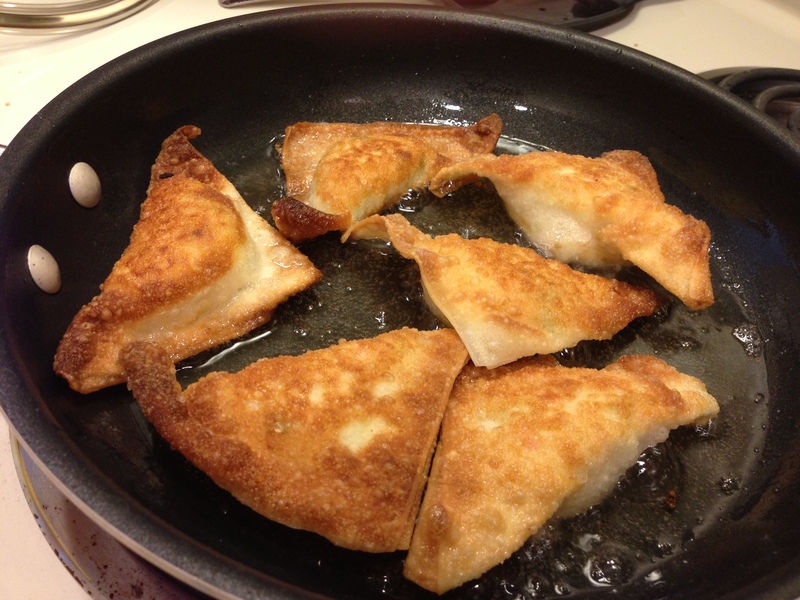 Gently place the wanton wrappers and fry till golden brown and crispy. Prep the oven’s, mittens on. Its time to bake from sun to dawn. 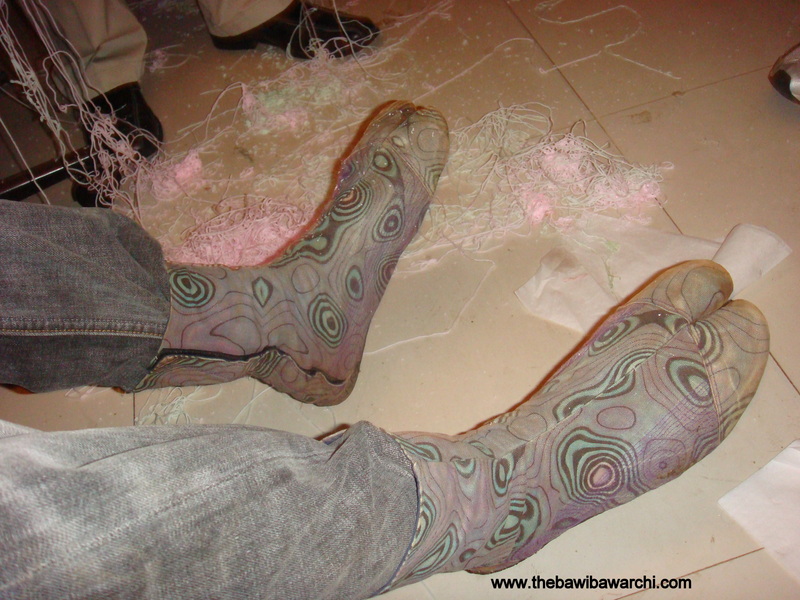 Summer always seems to make me put my baking shoes on. 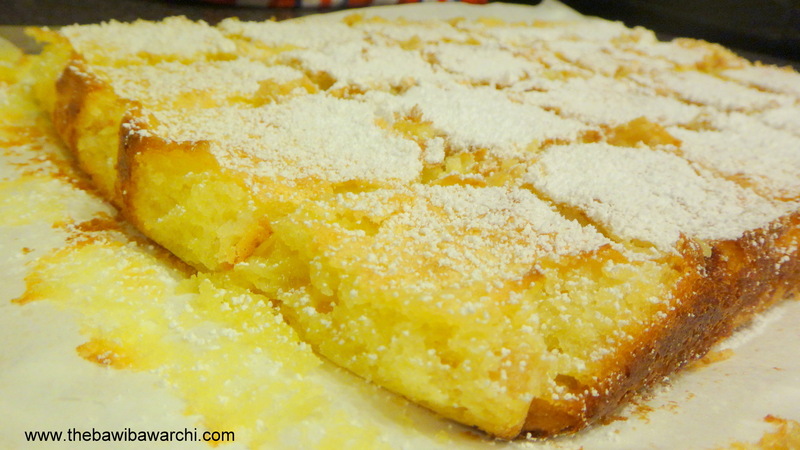 It’s the season of Pies and Cookies, Apple crumble and this recipe of Lemon Squares. 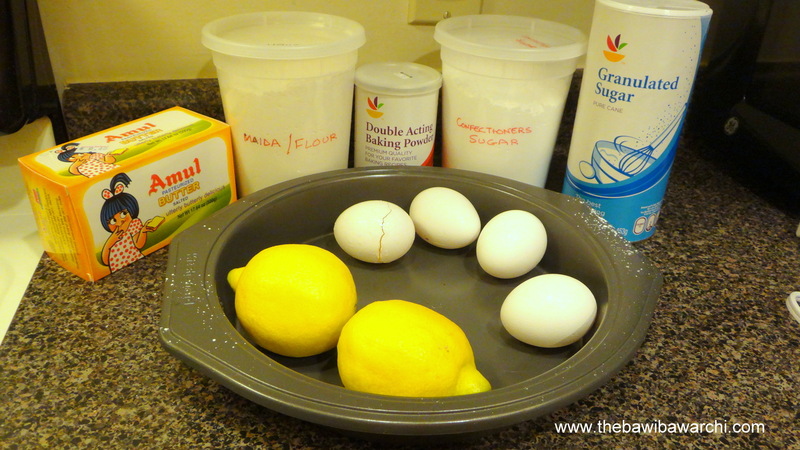 I have never been able to make the perfect batch of lemon squares until now where I can proudly say that the filling is perfectly gooey and the crust buttery and crumbly. Results that I have achieved after a number of additions and subtraction from all the recipes I have used in the past. I am proud to say I have finally found the perfect balance of flavor and consistency in these BawaLiciousDelicious Lemon Squares. 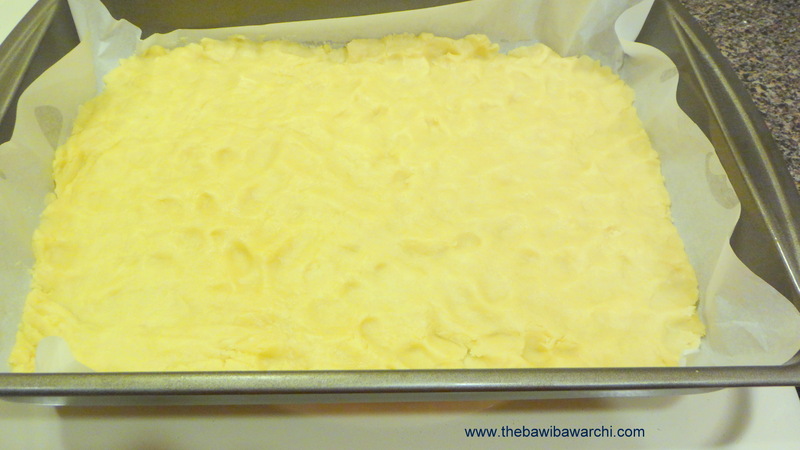 • BAKE AT 350° F FOR 35 MINUTES UNTIL BARS ARE SET.